A new edition of SSE Update has recently been published. This issue examines how digital learning can be incorporated into the SSE process.  It also considers the important role that parents can play in supporting SSE through a project called Partnership Schools which has been developed by the National Parents’ Council (Primary) and the IPPN. It’s available here. The September 2018 edition of the IPPN’s Leadership + magazine featured an article called ‘Moving Forward with SSE’. It provide guidance and advice for school leaders as the engage with leading SSE in their schools. It is available here.